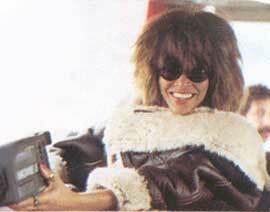 "Girls" is a single from Tina Turner's album "Break Every Rule". This song was written by long time friend and career saver David Bowie and co-written by Erdal Kizilcay. "Girls" is a pop/rock song about a woman’s feelings after her love left her. Another huge name who played the drums on this track is Phil Collins. "Girls" was a great song but it seems that it only charted in The Netherlands and Poland. As for Poland we can’t find any chart positions. Tina shot a promotion video for the song and that was recorded during her Break Every Rule Special in Camden Palace London in 1986. "Girls" was included and excluded during the Break Every Rule World Tour in 1987/1988. A live version was released on the album "Tina Live in Europe", and on a bootleg LP, which was recorded in Dortmund 1987. In this case we have a special treat for you! This ultra rare promo single comes from Israel. 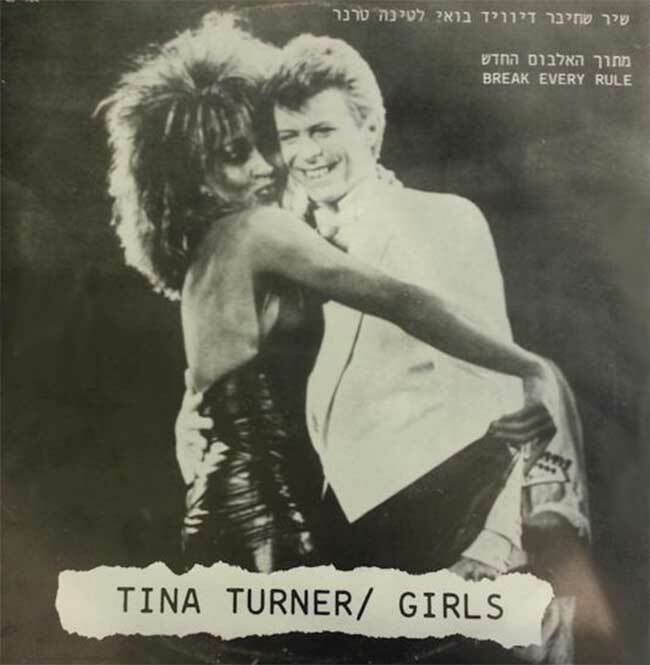 Tina performed in Tel Aviv, Israel on the 22nd of July in Park HaYarkon during her Break Every Rule World Tour in 1987. We were able to find an audio recording of this concert and we have the live version of Girls for you from this particular concert. Enjoy! As far as we know there’s no promotional TV performance of the song. We have never seen footage of Tina performing the song on TV or live in concert. The song was official released in 1987 as a 7" single and 12" single. This extremely rare Israeli Promo version is hard to find. You could try to find it by searching through the net, online auctions or record fairs. We wish all die hard collectors good luck with finding this fantastic item.